The picturesque village of Biddenden is nestled in the Weald of Kent, at the very heart of the Garden of England. It’s here that you’ll find Biddenden Vineyards, Kent’s original commercial vineyard first planted in 1969. The vines now cover 24 acres of the 65 acre estate which is all managed by the second and third generations of the Barnes family. 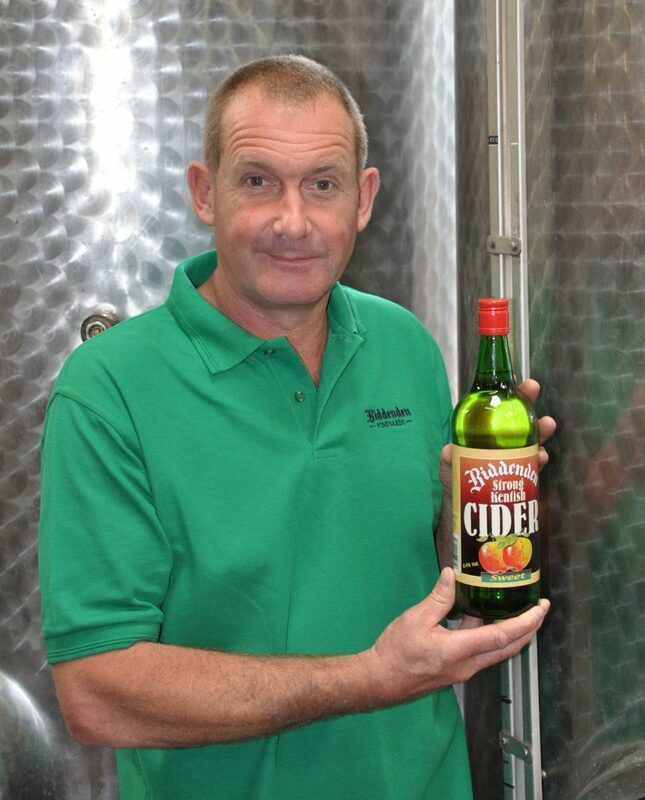 Jempson’s have stocked these superb ciders for many, many years because they are produced to such uncompromising standards.